Since decades, Jaakkoo-Taara is a packaging printing specialist serving customers in the pharmaceutical, healthcare and food industries. 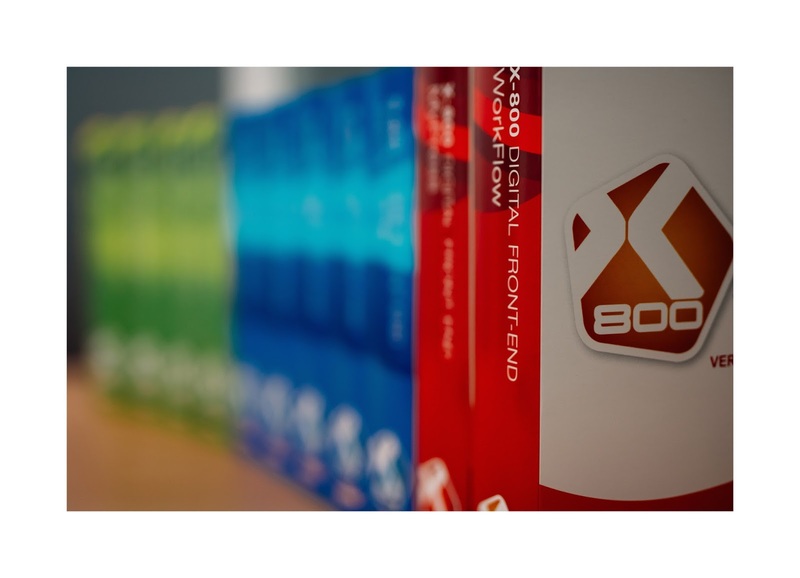 The company added earlier this year digital to their offset and flexo production with the investment in Xeikon’s Folding Carton Suite featuring a Xeikon 3500 digital press. “Advanced colour conversion and consistency with a 5th colour in combination with CMYK was an important driver to decide to work with Xeikon, just as the ability to be compliant with FDA food regulations. We see growing customer demand for packaging applications in the area which we can now easily answer,” comments Thomas Brusila, Managing Director of Jaakkoo-Taara. Being keen to take workflow automation a step further, Jaakkoo-Taara recently engaged with the Xeikon Solutions & Premium Services team for the development of a customized solution that integrates the Xeikon X-800 digital front-end and Esko’s Automation Engine with their Xeikon press. “Our primary goals were to increase automation and accuracy in the workflow through the reduction of manual input, and to speed up the process from prepress to final print for a shorter lead-time,” explains Brusila. Consistent print quality and exceptionally easy printing of variable data jobs are two important advantages of the customized workflow solution enabled by Xeikon and Esko. Print job parameters such as number of units, substrate, production details, and color management link the initial design to final print production in a highly automated way. Cost control and productivity optimization with the capability to pre-set repetitive tasks and make automated decisions within the workflow are also gainful features for Jaakkoo-Taara. Another advantage is production optimization such as combining print jobs with a similar substrates. Also the ability to reproduce a specific color with high quality throughput is of significant value to Jaakkoo-Taara. “We are certain our customers, especially those with in an interest in market testing, will benefit from our highly automated workflow. It allows to efficiently and easily print smaller runs and include variable data. And customers with straightforward print jobs can take advantage of the increased order automation and faster turnaround, which also opens new business opportunities for Jaakkoo-Taara,” Brusila concludes.